Sometimes the dreams of our youth are not fully realized until we embrace the reality of adulthood. We may know what we want, but we cannot will ourselves into that existence. For the members of Long Time, the journey to being the men they became involved numerous bands, jobs, and relationships, all of which transformed members Thomas John Cadrin, Colin Dinnie, and Andrew Nault in ways too numerous to count. Each success and failure helped to refine their individual worldview, and the combination of those unique perspectives has helped to create one of the most engaging and unique rock bands of the modern era. Long Time was forged in a studio session that was never intended to be more than a one-off event. Since that time the band has worked tirelessly to craft an infectious sound that toes the line between modern rock and punk with a ferocity rarely found in artists today. 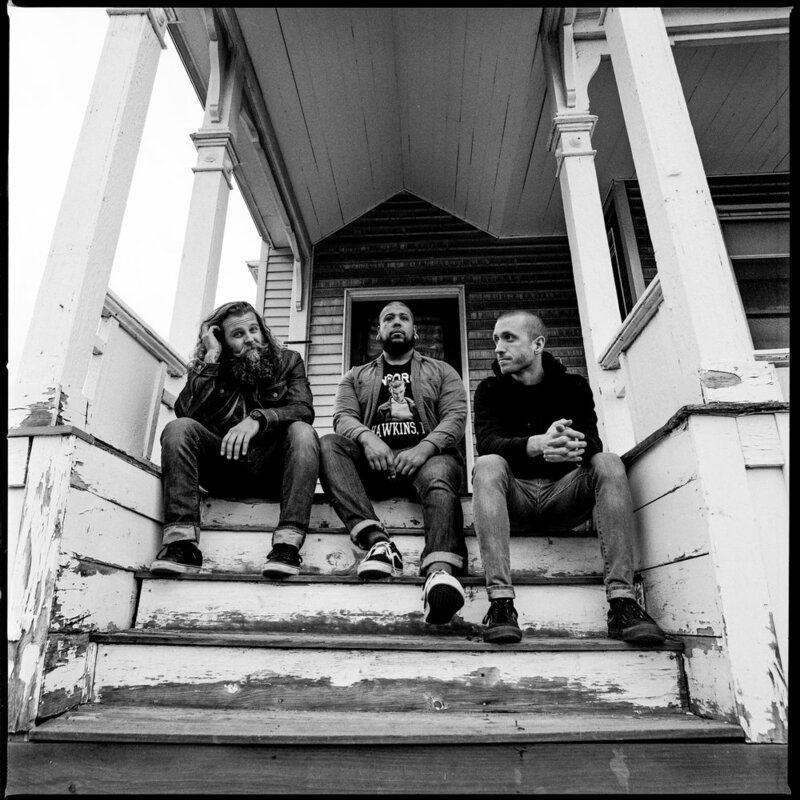 With each song the New England based trio grapples with the pains of growing up and all the turmoil that such personal evolution entails without worrying about of how it will be received. Their music is their truth, and it speaks to a generation of people that fears they may be the only ones who have no idea what they’re doing. It isn’t about knowing exactly where you’re going in life, but rather being open to the boundless possibilities of the path you are on. Long Time encourage exploration in whatever form it may take and aim to provide a soundtrack for those seeking life’s next big journey. Long Time - "Never Alone"